Gael Force Marine are very competitive on price (I've compared prices on quite a number of future items I will require). 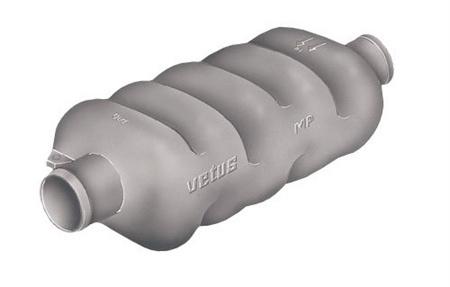 This item, a Vetus muffler, was on offer in their deals section at 1/3 of the normal price. I thought this was too good to be true but paid my money and placed the order. The muffler arrived and was exactly as ordered so I'm extremely happy with the deal.